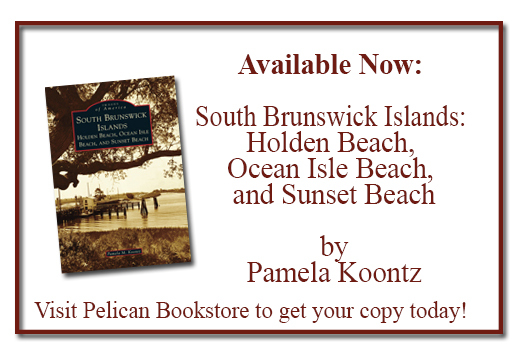 This week instead of our normal book picks, we’ve picked a neat place to visit that is relatively near the bookstore is called the Vereen Memorial Gardens and is in Little River just as you come back into Brunswick County. You take the 179 turn off of 17 to come up through Calabash, but the entrance to the garden is almost as soon as you turn off of 17. It has several miles of hiking trails, nature trails/boardwalks across the marsh and tidal creeks, picnic tables under cover, gazebos to sit in, porch style swings for adults to sit and watch boats on the waterway, swings for children, porta johns, and docks that jut out into the waterway. It would a great place to take a picnic lunch and a book if you aren’t in to hiking or great for a family picnic.